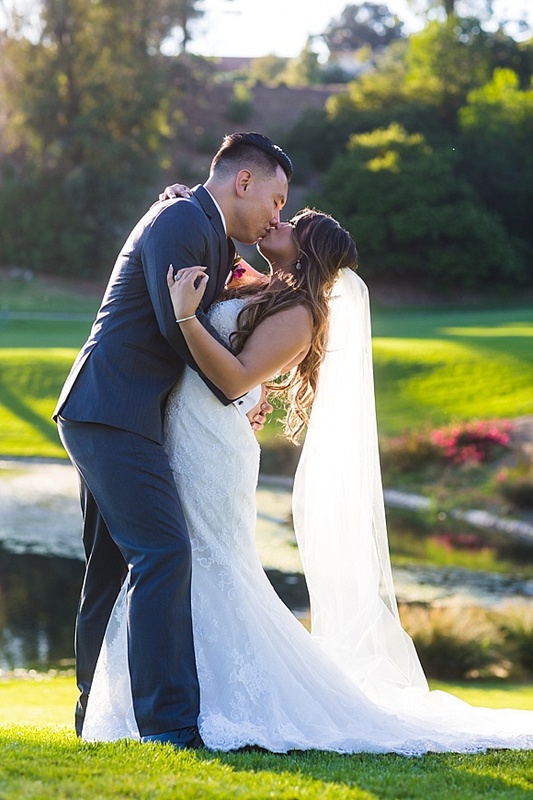 I’ve been following an incredible wedding blog for several years and today, I was so stoked to see one of my favorite 2017 weddings featured there today! 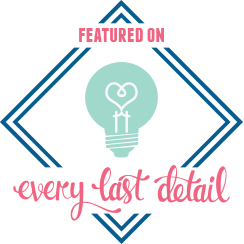 The Every Last Detail is an AWESOME wedding resource for brides at any planning stage. If you aren’t already familiar with it, I highly recommend stopping by!